Some call it the most beautiful time of the year, other simply refer to it as Christmas. Whatever you want to call it, it's definitely gift season. Whether you're looking for a gift for another photog, or just want to subtly give a hint to your loved ones about what you would like to get this Christmas, here is a list of ten affordable gifts you can get this holiday season. All of them come for less than $50. Let's have a look. I know I'm not the only one who's ever lost a lens cap. 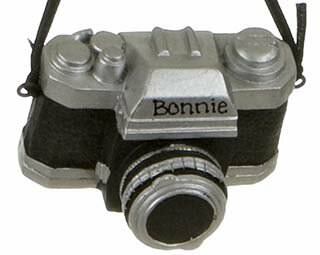 Let's face it, we all miss that small piece of string some compacts had to keep the lens cap attached to the camera. 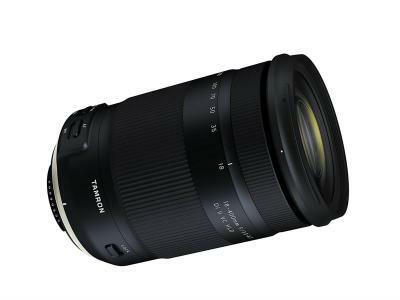 DSLR lenses don't have that so photographers often lose the cap. 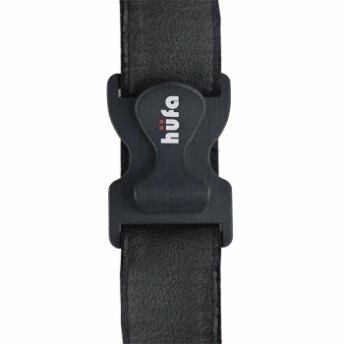 The Hufa V clip is one of those small designs that make you wonder how nobody came up with the idea earlier. With this special deal, you also get a Hufa Strap. They don't call it "the strap that keeps your cap" for nothing. 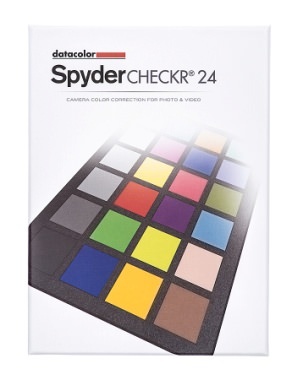 If you want color accuracy from a thin , portable and affordable color target, this is the gift for you. 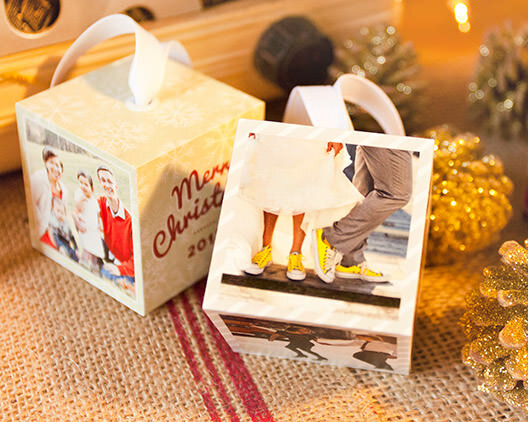 Christmas is a time to share with your loved ones, and what better gift to get them than this photo cube? It has 5, 2 " panels for images or text and it comes finished with a white grosgrain ribbon for hanging . 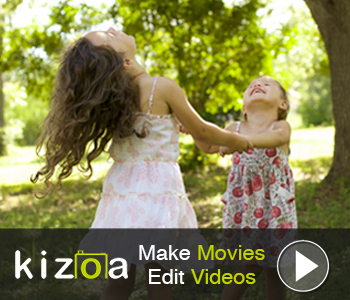 It's fully customizable with designer templates and it's scratch proof. A USB drive is always a gift to enjoy, no matter how many more you own. 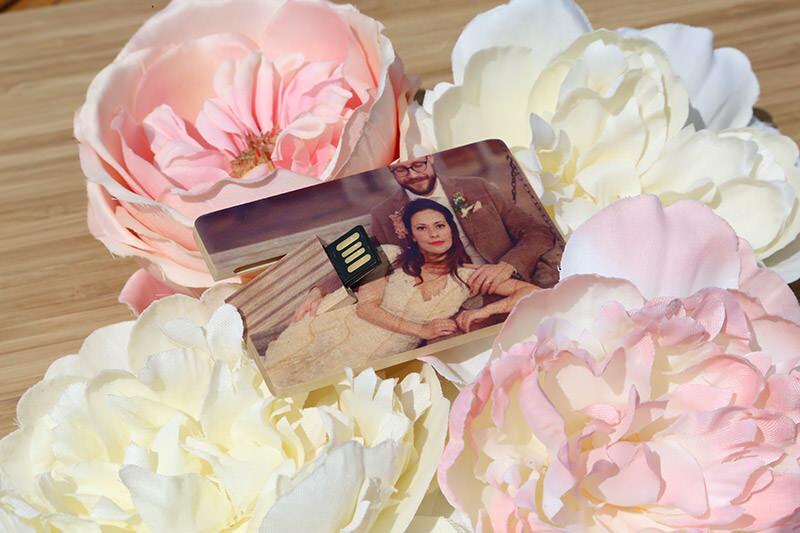 When it's customized with a photo of you and someone dear, the value of such a gift reaches a whole new level. 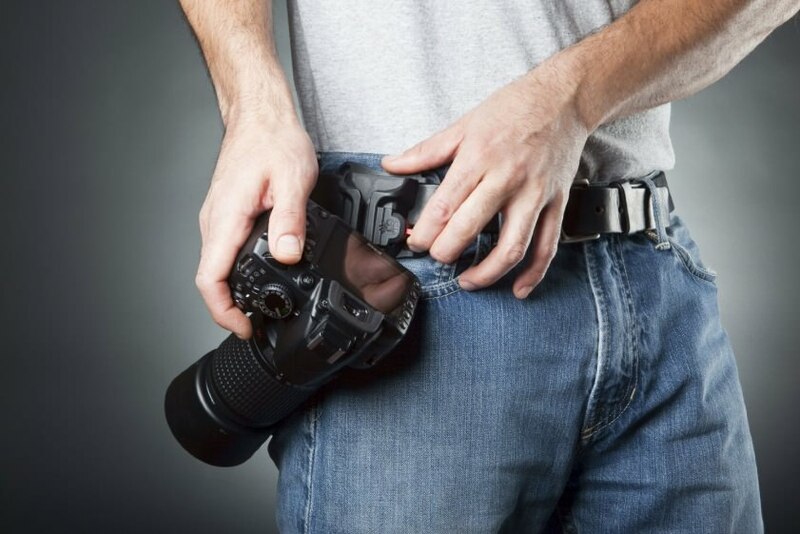 This holster is excellent for holding light DLSRs as well as high end compact cameras. 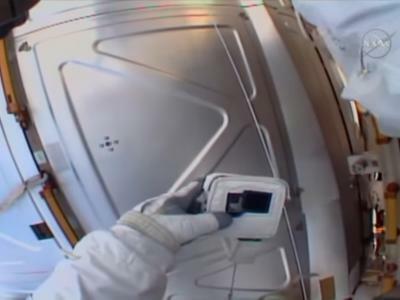 The holster locks in your camera each time you place it back into the holster. 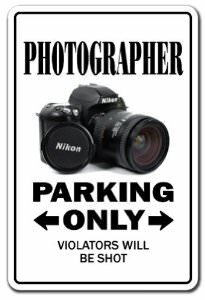 It's the ideal gift for everyone tired of dangling cameras. This is the ideal gift for photographers who love lighting with speedlights. Rosco Flash Packs are a range of gel kits designed to fit speedlights . Each pack contains at least 55 pieces of filter, sized at 1,5" x 5,5 " making them great for covering any speedlight .No matter what kind of photography you or the photographer on your list is into, there is a Rosco Pack for everyone. See more specs this item here. The best camera is the one you have with you, and very often that camera is in your phone. 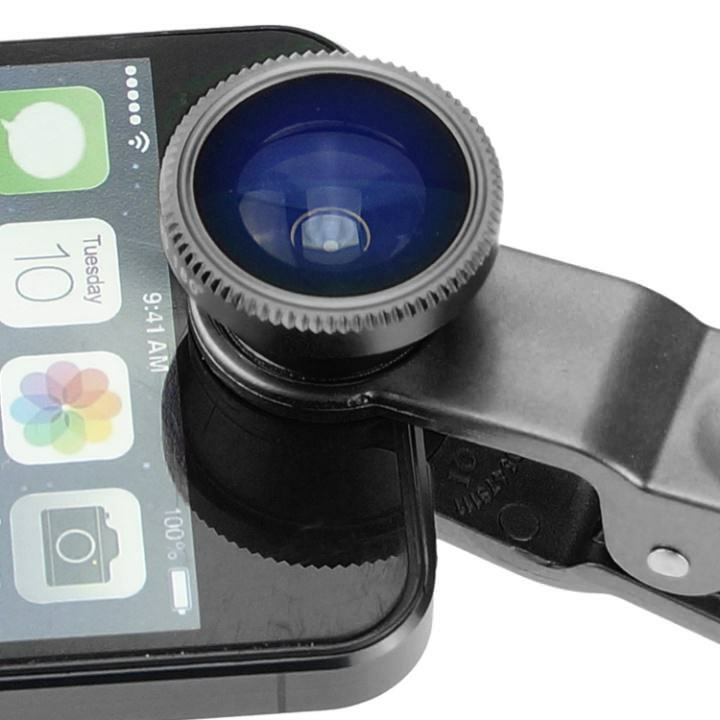 Why not expand the optical capabilities with this lens kit designed to work with most smartphone cameras . What better gift could you get for the photographer's Christmas tree? 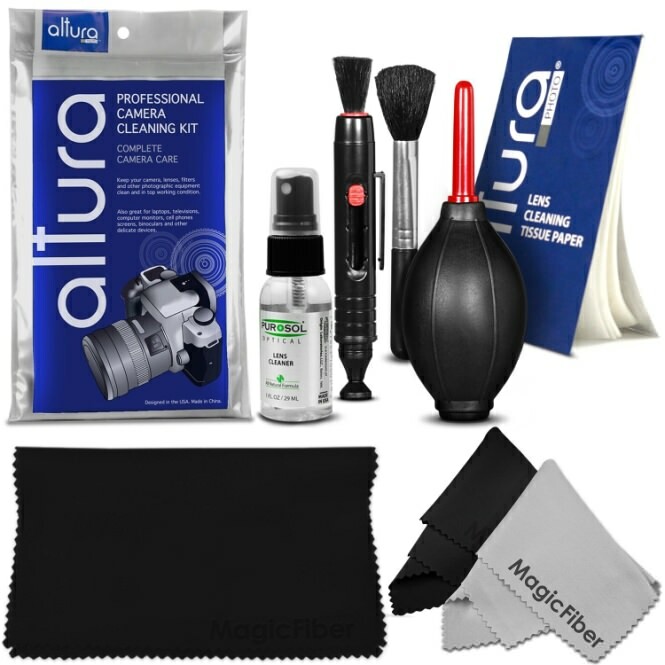 All photographers want their gear to be clean and neat. Here is the right gift just for that. 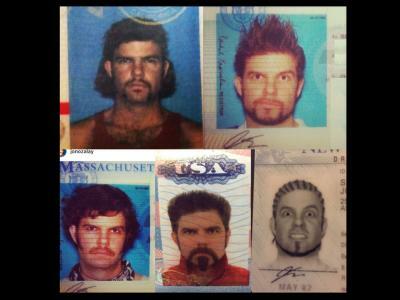 Seriously, who doesn't want one of these? See more details about this item here.